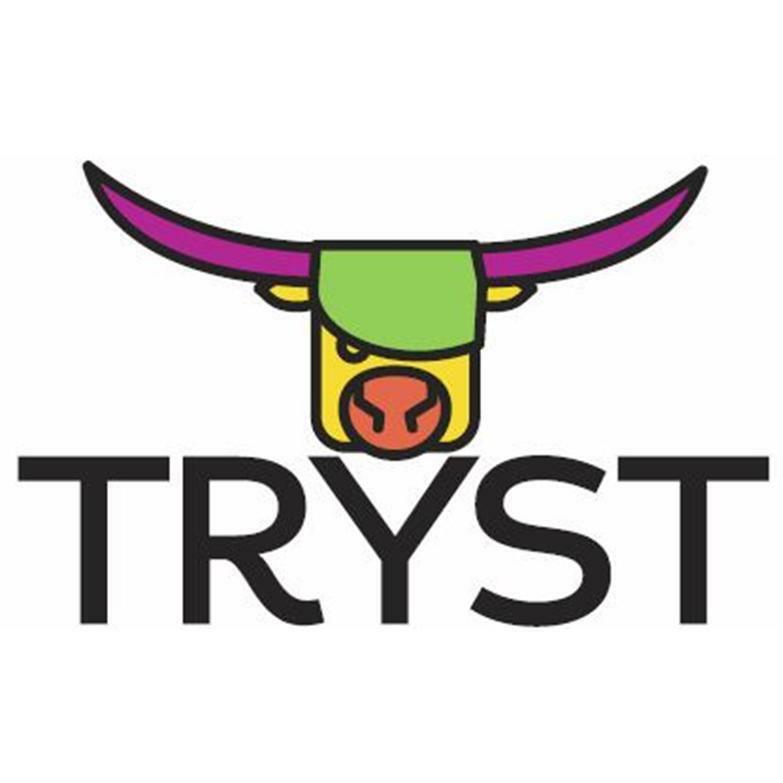 Tryst Festival is an annual festival featuring the best of the Arts in Falkirk district. 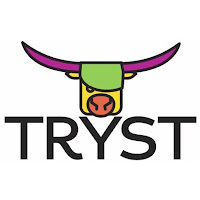 The Tryst Festival is organised by Falkirk Arts and Civic Council with support from Falkirk Community Trust and Falkirk Council. The festival kicks of on the 11th of May with a parade through out Falkirk Town Centre which is followed by a Larbert Opera's new production Follies at the Dobbie Hall, Larbert/Stenhousemuir. Tickets are available at the Steeple box office Falkirk.